Southern House Mouth: It's okay to ♥ Houston! 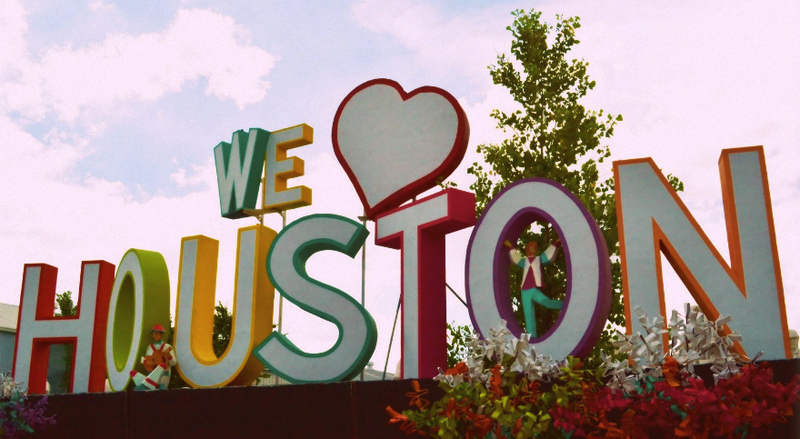 It's okay to ♥ Houston! It’s been a hard year for the world, and with the global economy and the Internet’s flattening effect on industry and communication, what happens to the world also happens to us. We’ve had the Japanese disaster, the implosion of the old ways of the Middle East, and uncertainty only grows larger as we enter Libya. Where you stand on these issues depends on where you’re sitting, and in the face of constant bad news—global, domestic, and local—I want to say that we’re still sitting pretty. 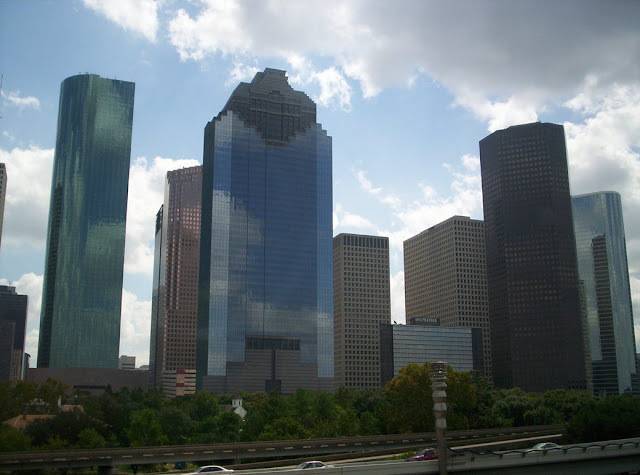 What I see in Houston is an economy that, in spite of everything, has weathered this recession better than any other city in the United States. With the price of everything—food, gas, medicine, you name it—going up, we still haven’t seen the challenges that other parts of the country have seen. Our cost of living is still remarkably low relative to every other major city, and we’re truly the last surviving industrial city in America. I think that housing prices will remain steady in Houston, the main reason being that we’re a migratory city. We have people moving here at a rate that outpaces any other area of the country, because we still have jobs. We certainly don’t have as many jobs as we used to, and I don’t want to discount the suffering that the recession has caused plenty of people in our city, but we’re one of the only cities in America that has successfully created jobs in the down economy. With that being said, there’s been very little construction since the recession, and although I feel that people will continue to move to Houston, I suspect that they might not be moving because they want to but because they have to. For us, the Houston residents, we should think about how our city’s made it and be proud and thankful. We have foreclosures, but our foreclosure rate is nothing compared to the rate in states where people were allowed to pull equity out of their home like an ATM card. Our homes didn’t show the out-of-control appreciation that homes in other states did. We had steady appreciation, which is always better. We don't have personal income tax. We have other, higher taxes to make up for it—but I’m pretty sure a lot of us appreciate this anyway. Like the adage goes, it’s not what you say but how you say it that matters! And high property taxes may have a lot to do with our real estate being able to weather the recession’s storm. And the bottom line is that we have an entrepreneurial spirit unmatched by any other city or state. We have more Fortune 500 companies than New York, and in contrast, we’re still home to 230,000 businesses with less than 100 employees—a pretty remarkable statistic in 2011. 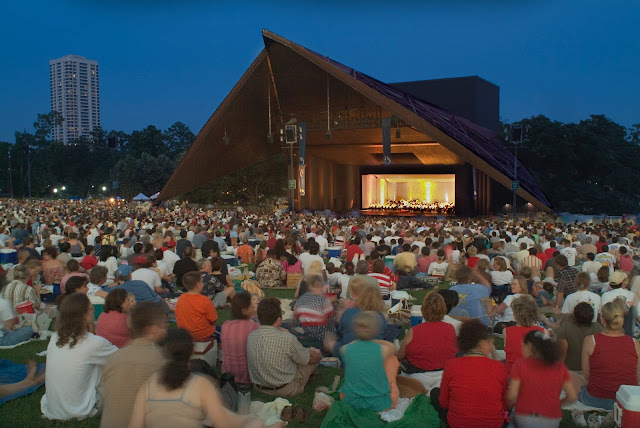 Houston will continue to grow. Forbes ranked us the #1 “Place to Get Ahead” city in 2009. People will continue to come here for business opportunities. The housing market isn’t exactly rosy right now, but I believe that it’ll take about four years for us to see a housing shortage and a substantial increase in prices. Sit tight, and soon we’ll all be sitting even prettier. As this shirt says, it's okay to love Houston! This is a really excellent read for me. Must agree that you are one of the best bloggers I ever saw. Thanks for posting this informative article. A new generation moving to the Heights?